A few days ago we decided to purchase the latest Nintendo console to expand our hardware collection. 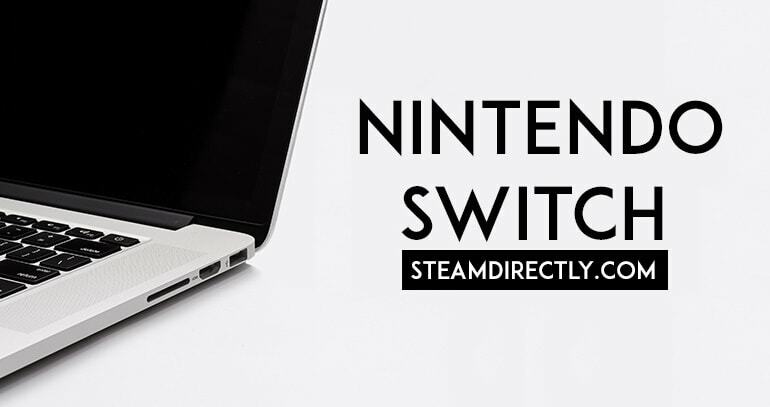 It will be mostly used for reviewing Nintendo Switch exclusive titles such as The Legend of Zelda: Breath of the Wild, Bayonetta 3 and other interesting games! The console itself cost 300$ and can be purchased directly from Nintendo via Amazon.com. 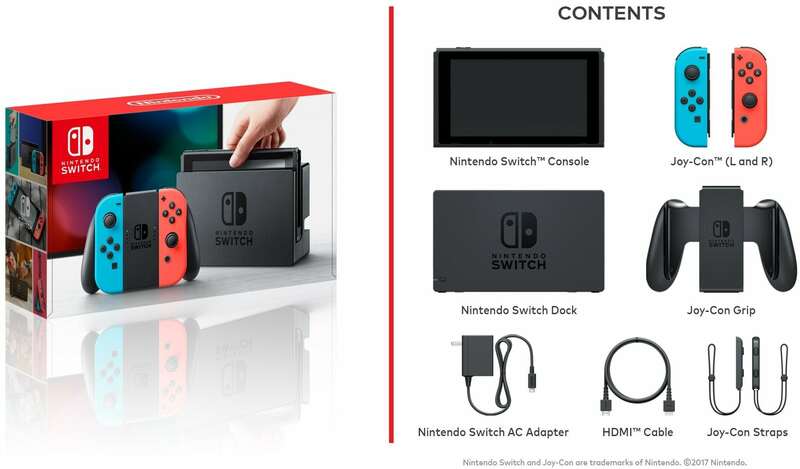 The package includes Nintendo Switch console, Nintendo Switch dock, and Joy-Cons. We are also keeping our eyes on the newest addition to Nintendo Switch called Nintendo Labo - Variety Kit, which is a set of original crafting ideas from cardboard that fairly expands the possibilities of Nintendo Switch. You might hear more about Nintendo Labo from us soon, stay tuned!